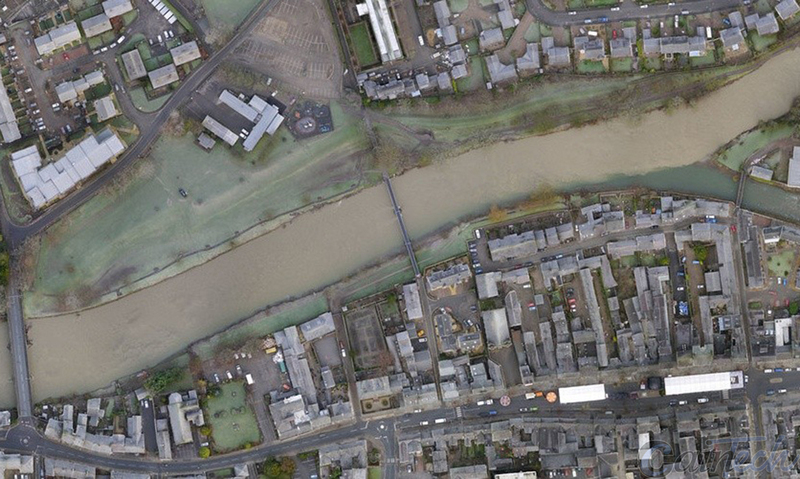 UAV Data Capture can be utilised within many areas in the construction industry. From promotional material to site progress photos, our UAVs can capture what you need, quickly, efficiently and safely. At Caintech, we pride ourselves with working with the client to tailor each job to their specific requirements. 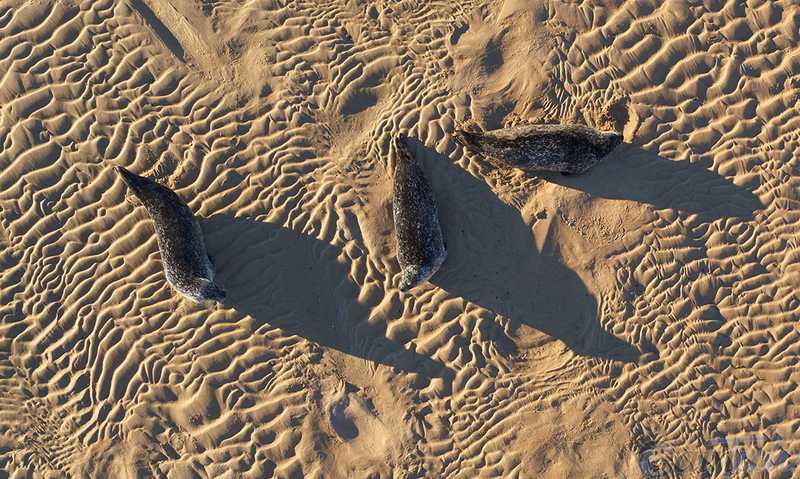 Caintech offer full Aerial Orthographic Imaging and 3D modelling using a state of the art Topcon Sirius Pro Unmanned Aerial Vehicle (UAV). With the ability to survey 200Ha+ in a single day, there is a substantial saving in both cost and time compared with traditional methods. Resolutions in the order of 2cm are quickly and accurately achieved to give clients the best survey possible. 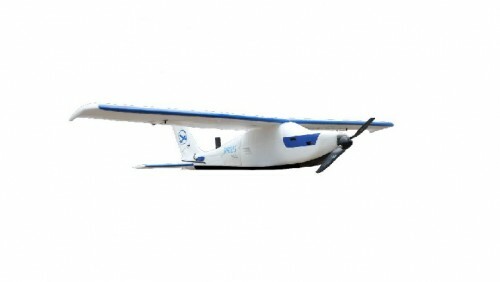 The Sirius is a fixed wing aircraft with a wingspan of 163 cm and an overall length of 120 cm. It is driven by a brushless motor and powered by a high-capacity (98Wh) lithium-ion battery. The powerful engine and the large folding propeller allow high climb rates and a vast range of mission scenarios in different environmental conditions, including wind speeds up to 50 km/h. The flight time, depending on the wind conditions and elevation, is 50minutes. 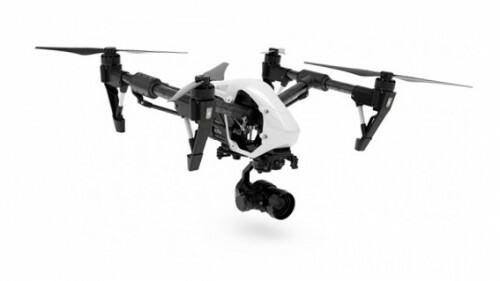 The Inspire PRO quadcopter is equipped with a 16-megapixel Micro Four Thirds camera called the Zenmuse X5 and a new 3-axis DJI Zenmuse gimbal. The X5 series camera can shoot 4K video at up to 60 Mbps. It offers high dynamic range and good low light performance. The DJI Inspire PRO can hold its position both indoors and out thanks to DJI’s revolutionary vision positioning sensors and a highly accurate Global Positioning System. The DJI S1000 is a powerful, stable, responsive and user-friendly aircraft that’s ideally suited for high-end, professional filming and photography. Everything about the design helps to achieve a clear 360-degree view for the camera – retractable landing gear, vibration dampers, angled arms and pared down gimbal mounts. The S1000 weighs in at around 11 kg Making it our heaviest UAV. With a 6S 22000mAh battery on board, it can fly for up to 15 minutes.